Excellent investment property! 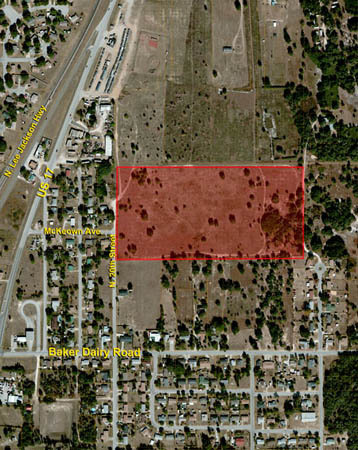 Property is located in a busy area for development opportunities and only minutes from US 17-92. Central to both Orlando and Tampa. 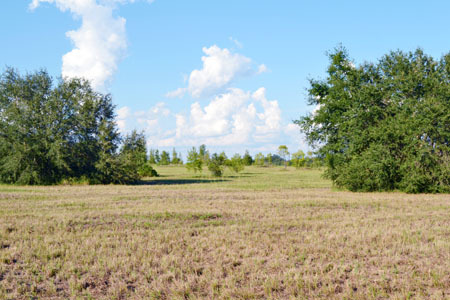 Current use is vacant pasture with the potential future use of low density residential. 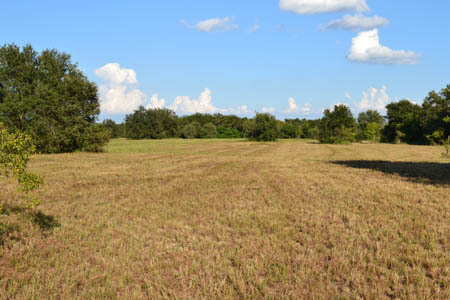 Paved road frontage makes the property easy to access. Frontage: 400 +/- feet on N. 20th St. Description: Excellent investment property! 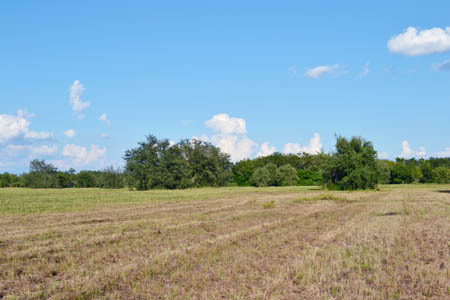 Property is located in a busy area for development opportunities and only minutes from US 17-92. Central to both Orlando and Tampa. 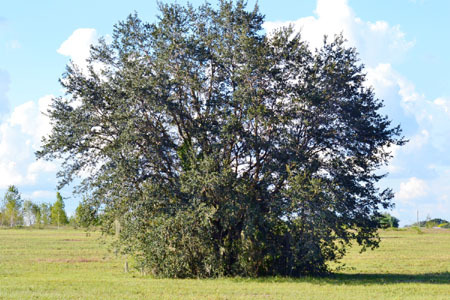 Current use is vacant pasture with the potential future use of low density residential. Paved road frontage makes the property easy to access.